With a hint of color but keeping it simple, the Azure Free PowerPoint Template is a great pick for any presentation. This template uses a dark navy background and contrasting multi-color dots throughout this theme. The dots are muted so that they are not the main focus but help keep the presentation interesting. 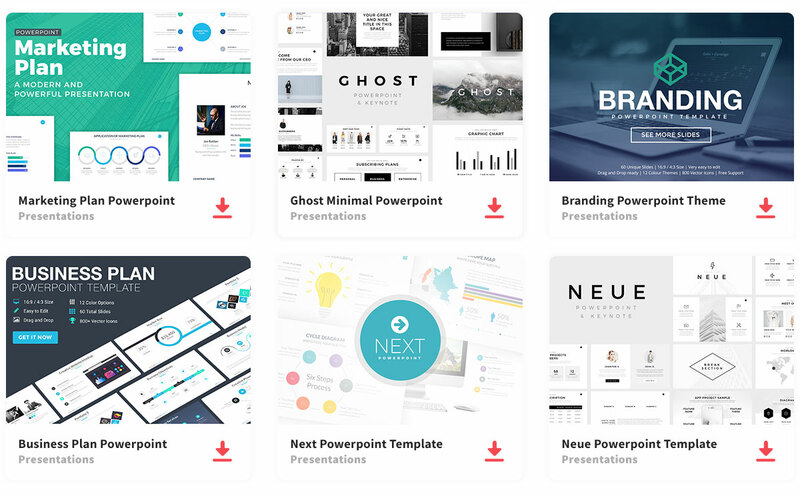 The Azure Free PowerPoint Template will help draw the eyes of the viewers without taking away from the message by using white text against the navy background – allowing the words to pop. Within these slides are graphics of phones and computers; this is a great feature to use when wanting to display technology or a product. This presentation can be downloaded and used in Keynote, PowerPoint and Google Slides. All slides are editable and come with graphs, vector images, and pre-filled text boxes. If desired, the color scheme can be changed to help represent your brand more fully. Therefore, you can enjoy the simplicity of using a template while being able to edit the features and design.